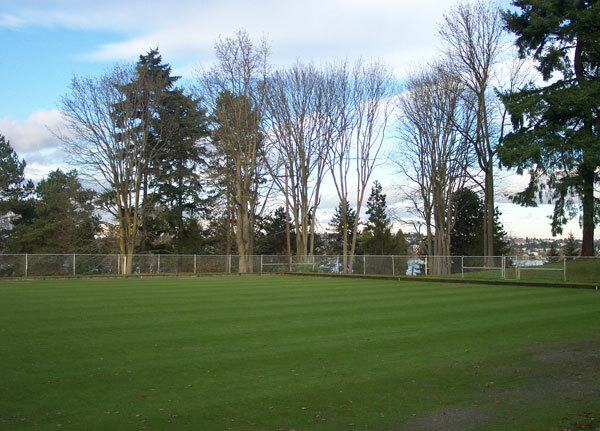 Portfolio - Municipal & Public Space - Tree Solutions Inc.
A Vegetation Management Plan (VMP) was prepared for the central portion of Woodland Park in Seattle between the playfields and the Zoo. 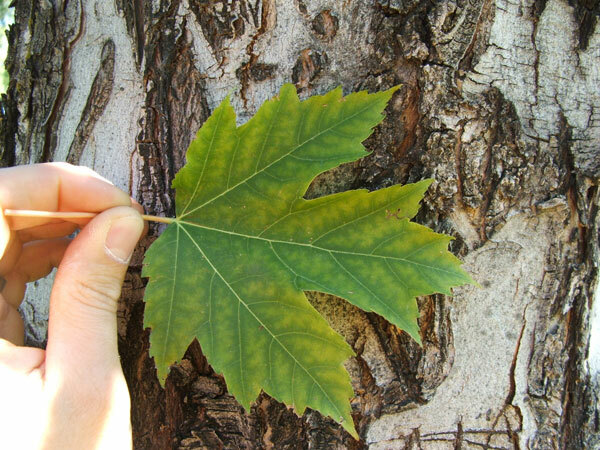 Heritage trees and hazardous trees were identified, tagged, and mapped. 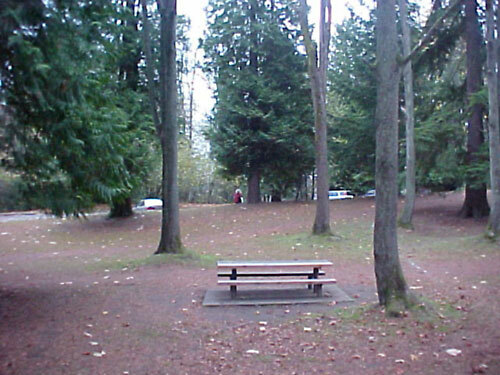 Management areas were defined, based on usage (picnic area, off-leash, bowling green, greensward) and vegetation inventory, and goals, objectives, and recommendations for action were developed for each area. 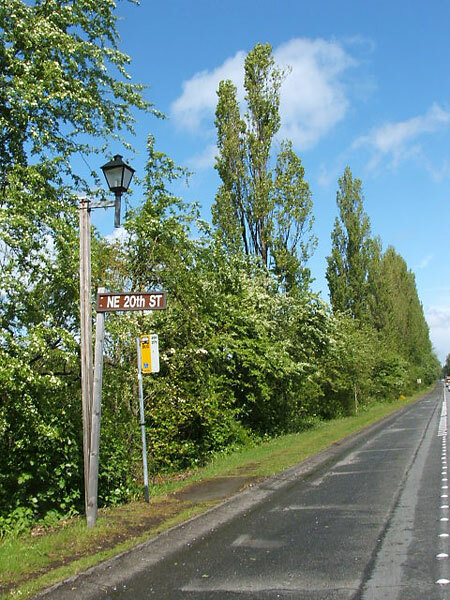 The historic line of Poplar trees along 84th Ave. NE and NE 24th St. are a treasure to the community of Medina, WA. 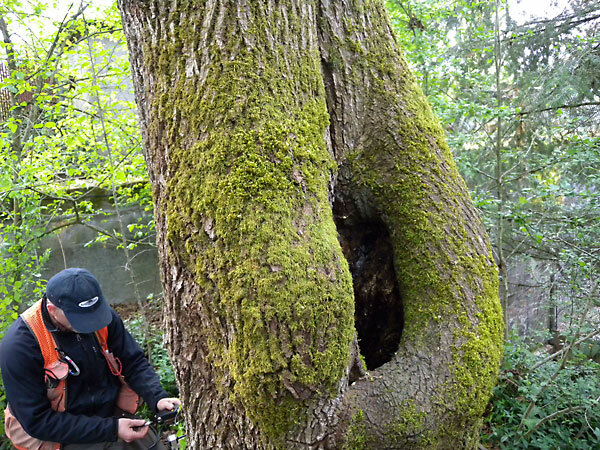 Unfortunately, many have reached their maturity and begun to decline. 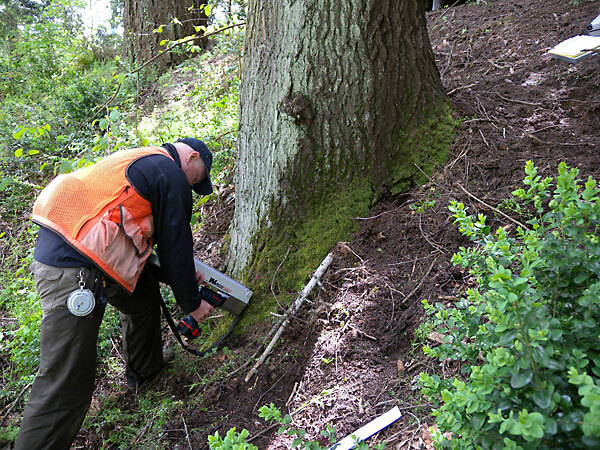 We assessed 169 Poplars to determine their hazard rating and level of decay to provide a removal/replacement proposal for the city. 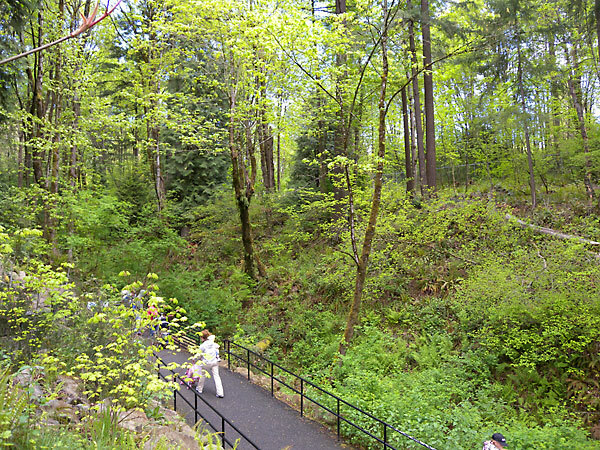 Acknowledging that not all of the trees posed an imminent risk to the public, we proposed a removal/replacement plan to take place in three stages over a period of 3 years. 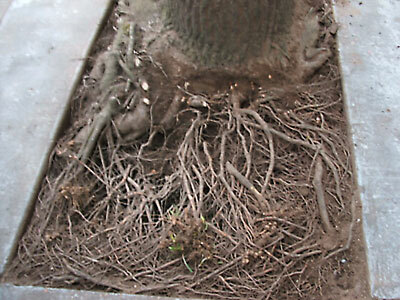 This solution allowed the citizens to slowly acclimate to a modified row of trees without the shock value of losing them all at once. 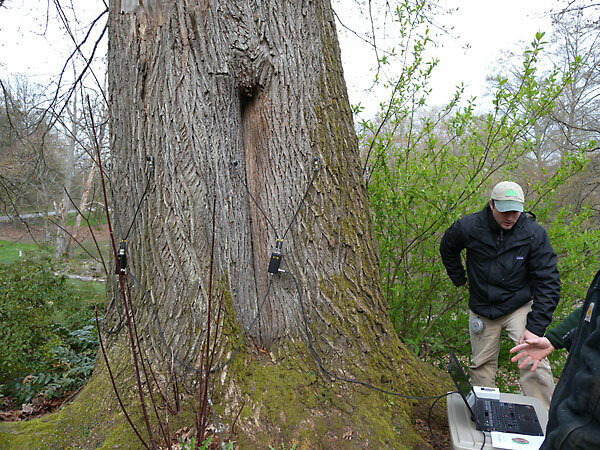 Using sonic tomography equipment provided by Fakkop Enterprise of Hungary we were able to test several trees that the Arboretum staff was suspicious of having internal defects. 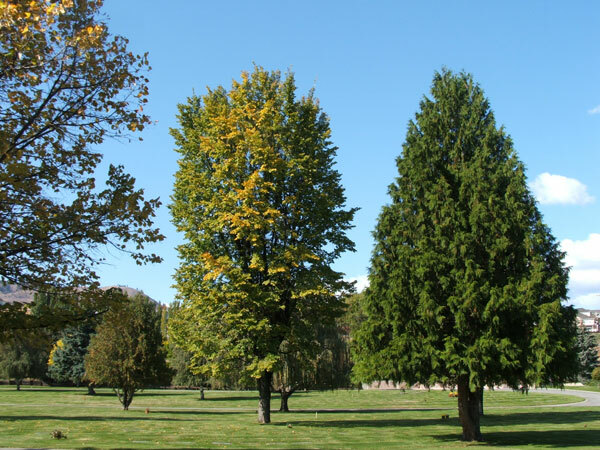 With a few taps on each sensor evenly spaced around a tree's trunk we developed a picture of the internal surface area along the plane of the sensors. 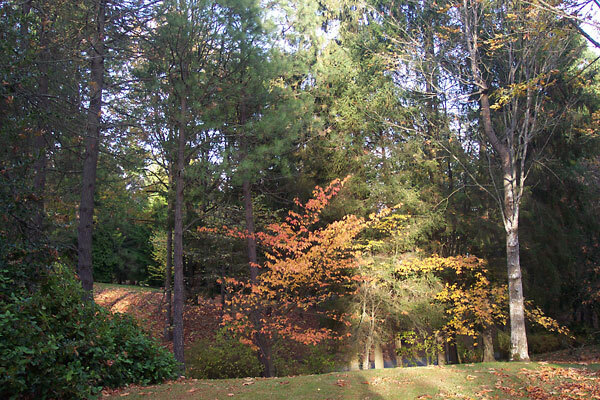 All work was provided to the Arboretum pro bono. 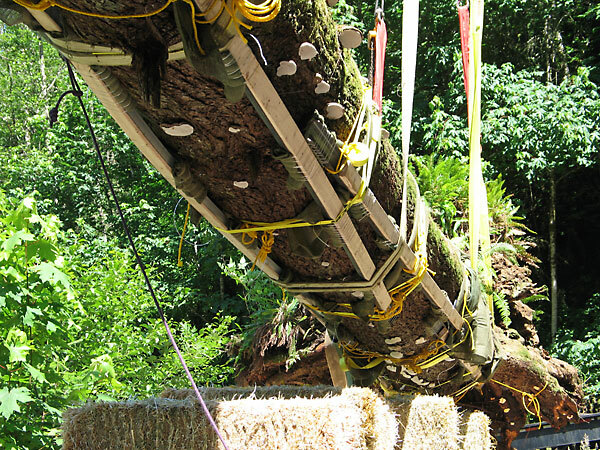 Scott Baker was asked to visit the Oregon Zoo and assess several trees for strength and stability. 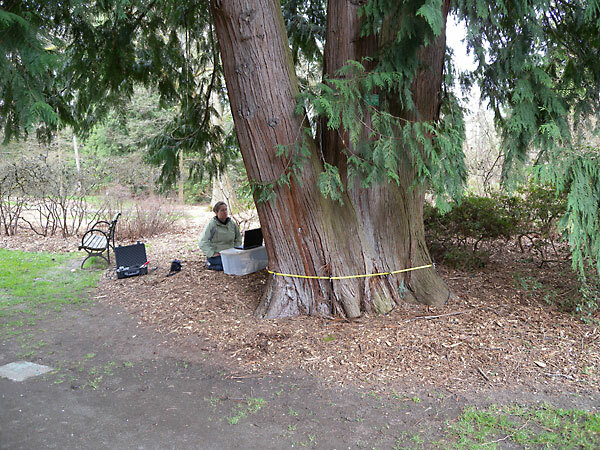 He used both a resistograph drill as well as a Tomograph to collect data. 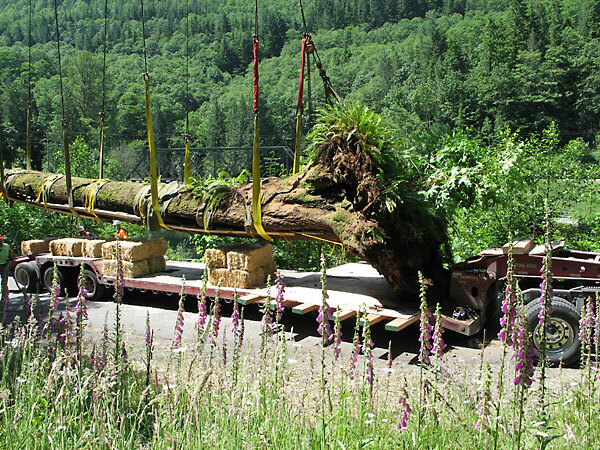 Principal Scott Baker worked with artist Mark Dion to preserve and relocate an existing nurse log from the forested Cascade Mountains to the new Seattle Art Museum's (SAM) Olympic Sculpture Park. 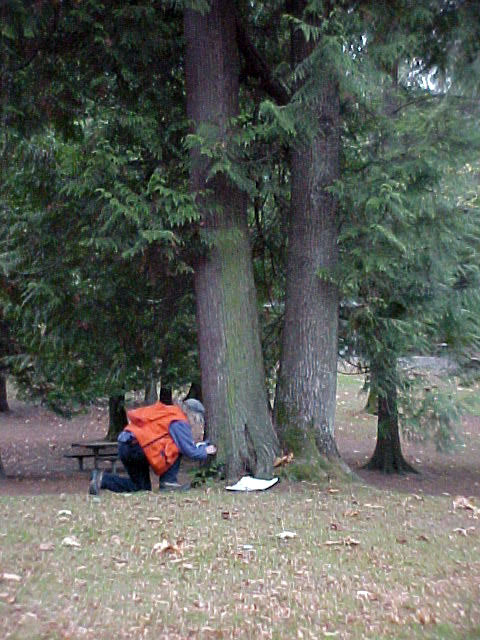 Scott used a Resistograph drill to test the specimen before the move, as well as assisting with protection and monitoring after the move. 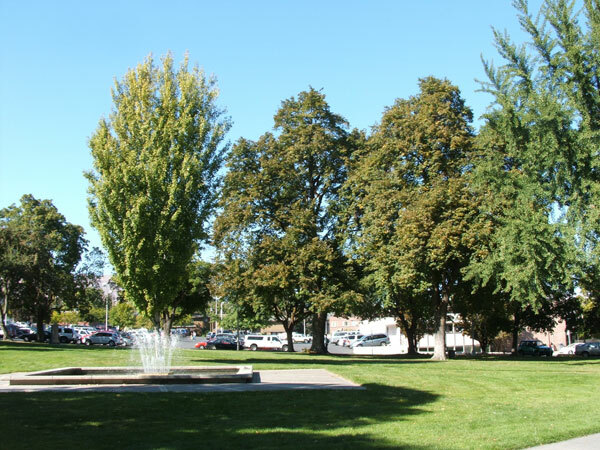 We assessed nearly 1000 street and urban park trees throughout the City. 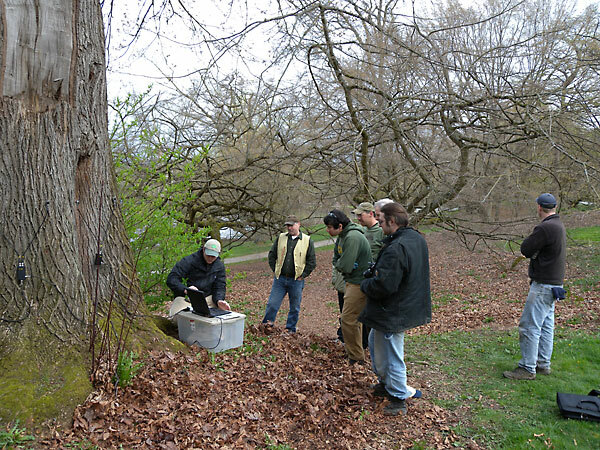 Each tree was tagged, assessed for health and structure, and provided an appraised value. 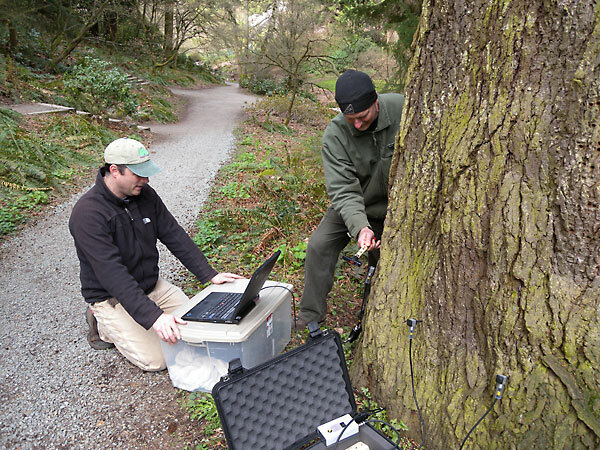 GIS coordinates were provided for every tree, as well as both short and long term maintenance recommendations. 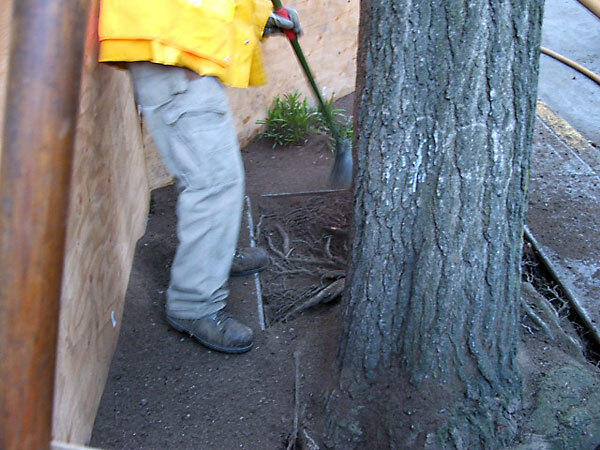 Tree Solutions Inc. worked with King County to determine the feasibility of preserving six Sweet gum trees during a major sidewalk and utility conduit replacement in downtown Seattle. 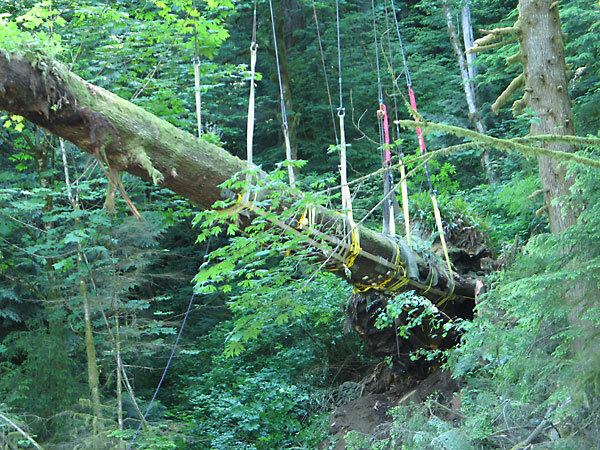 After guiding air spade work and removing potentially girdling roots, we submitted a formal report discussing that tree retention was possible, provided specific protection measures were followed. 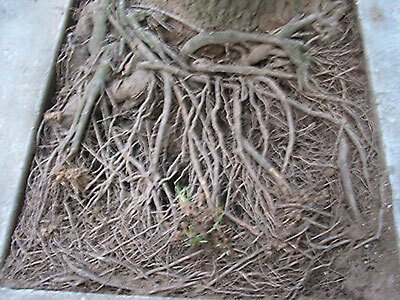 Pictures show root mat before and after girdling roots are exposed and cut. 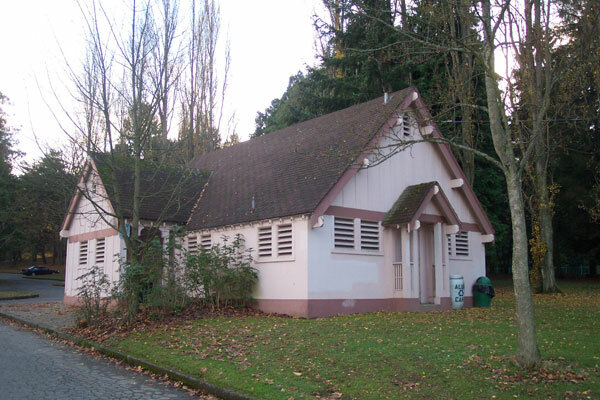 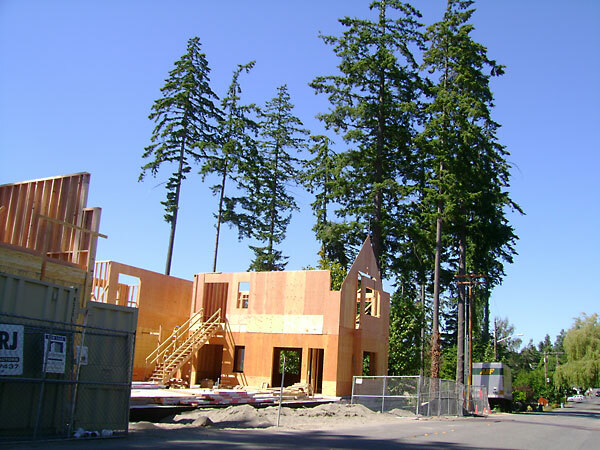 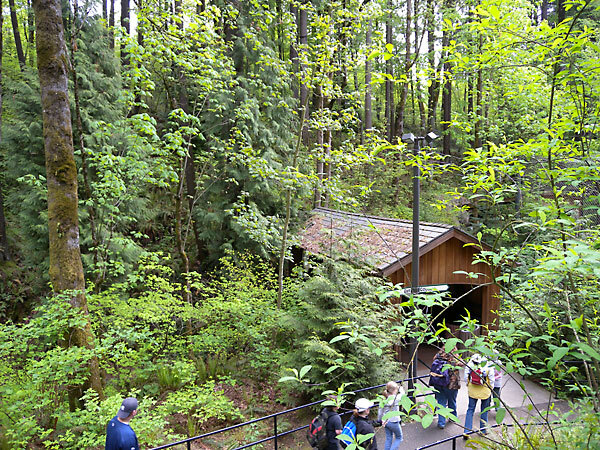 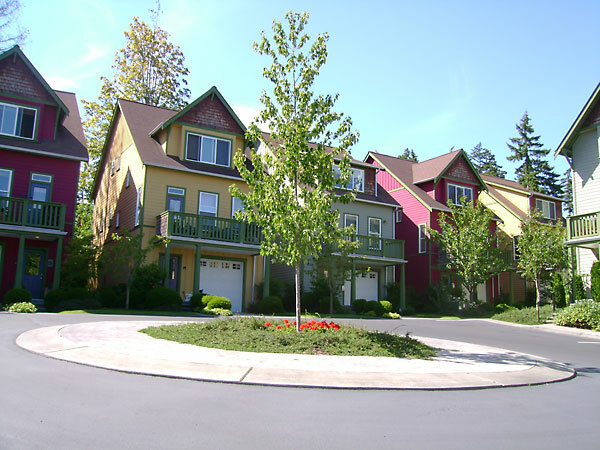 We worked as Urban Forestry consultants for the City of Bainbridge Island, developing Vegetation Management Plans for Waterfront Park and the City Hall campus. 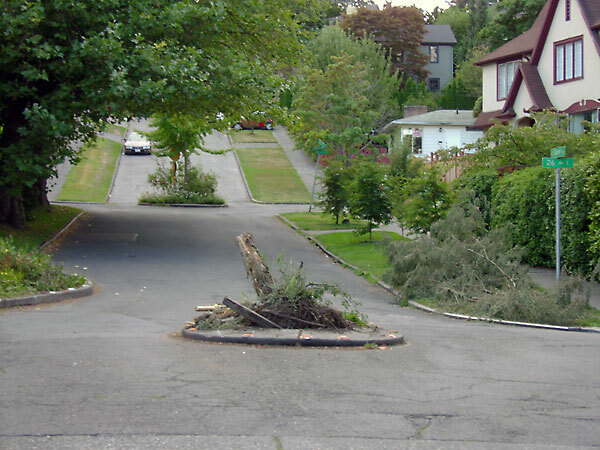 Our Street Tree Plan for the Winslow area addresses the protection of green infrastructure as new development occurs. 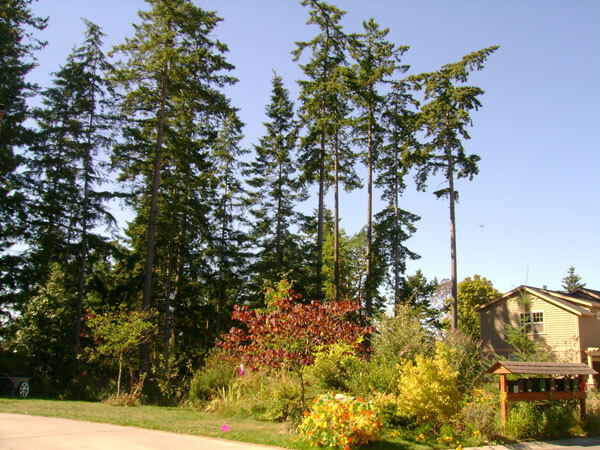 We completed an Urban Forestry Best Management Practices Manual to supplement the tree plans with proper tree care practices.